Deputy David Dawson was killed in a single-vehicle accident while responding to assist another officer. His vehicle left the road on Highway 903 near Crowfoot Road, crossing over the road and striking a tree. 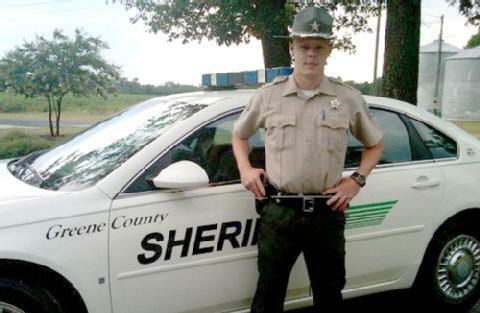 Deputy Dawson had served with Greene County Sheriff's Office since June 1. He is survived by his mother, father and step-mother, brother, and grandparents.